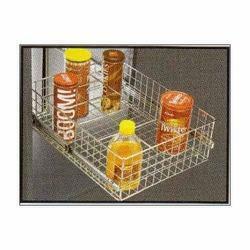 We are a leading Manufacturer of ss plain basket, ss partition basket, ss cup & saucer basket, ss bottle rack basket, ss cutlery basket and ss perforated cutlery basket from Chennai, India. 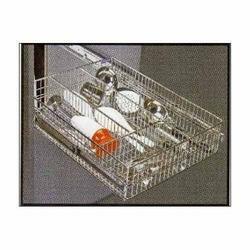 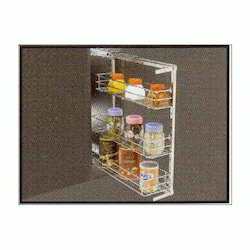 Our patrons can avail from us an excellent quality range of SS Plain Basket that is used in various modular kitchens, the offered plain basket is precisely manufactured by optimum grade stainless steel under the keen observation of accomplished professionals. 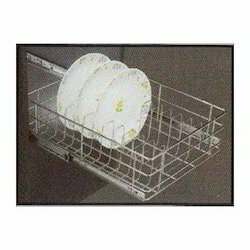 Additionally, to remove flaws our quality controllers check this plain basket on quality parameters. 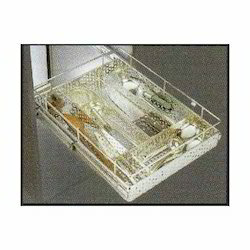 We feel proud to introduce ourselves as an eminent trader and supplier of SS Partition Basket. 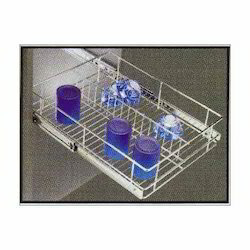 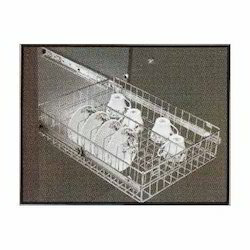 Offered basket is designed by vendors workforce using premium quality stainless steel as per set guidelines. 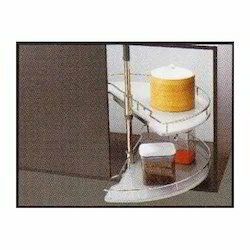 The offered basket is also provided in customized designs & sizes for fulfilling the need of kitchen. 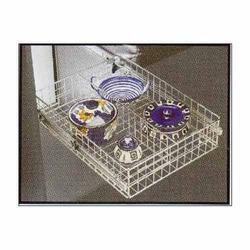 This basket is available in assorted dimensions & other related stipulations. 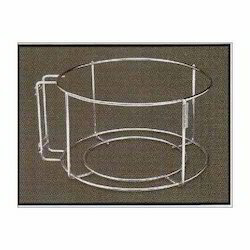 Fostered with a team of highly experienced professionals, we are offering SS Cup & Saucer Basket. 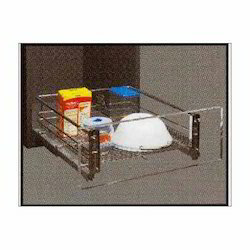 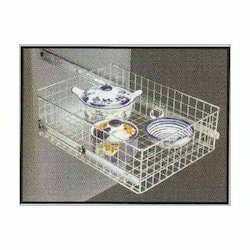 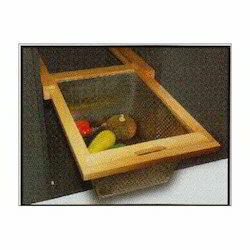 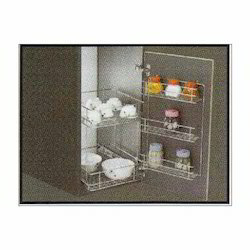 The offered baskets are easily fitted to the modular kitchen drawers for keeping plates & cups. 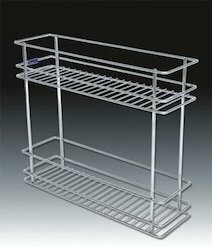 Our offered baskets are properly tested by vendors quality controllers on set parameters to ensure its flawlessness. 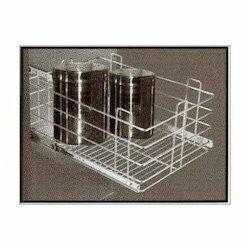 These baskets are acclaimed for its optimum finish in the market.